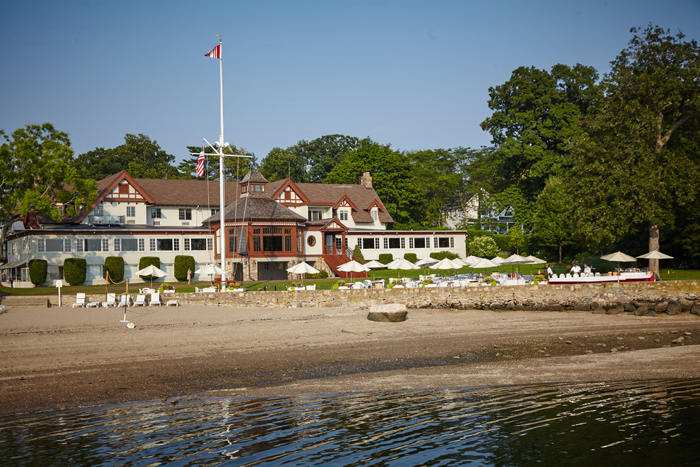 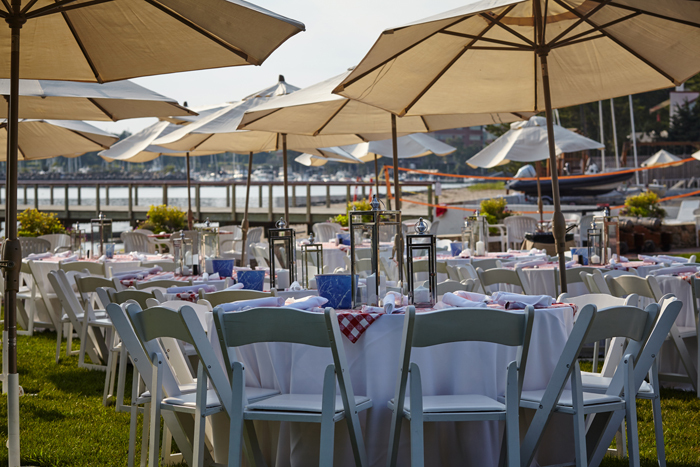 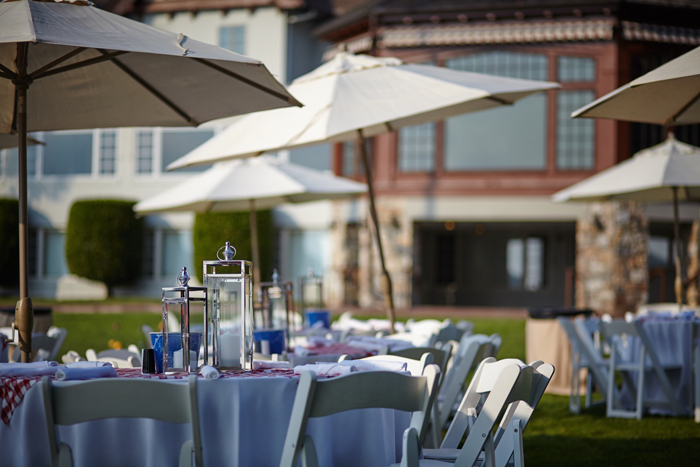 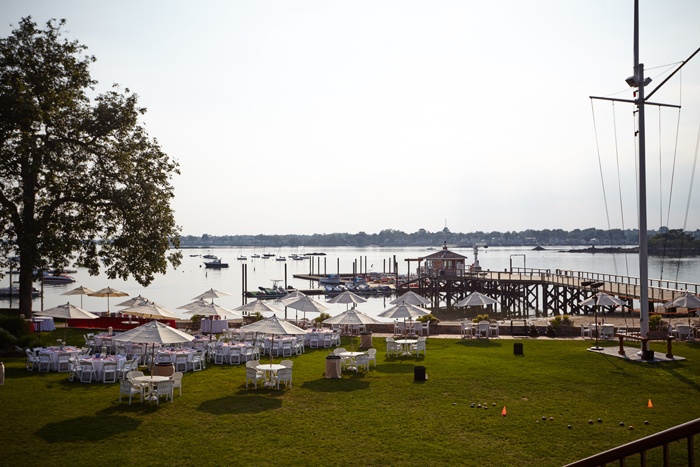 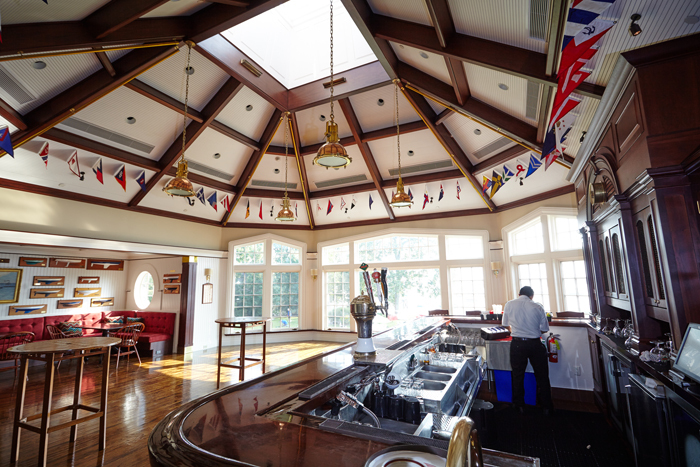 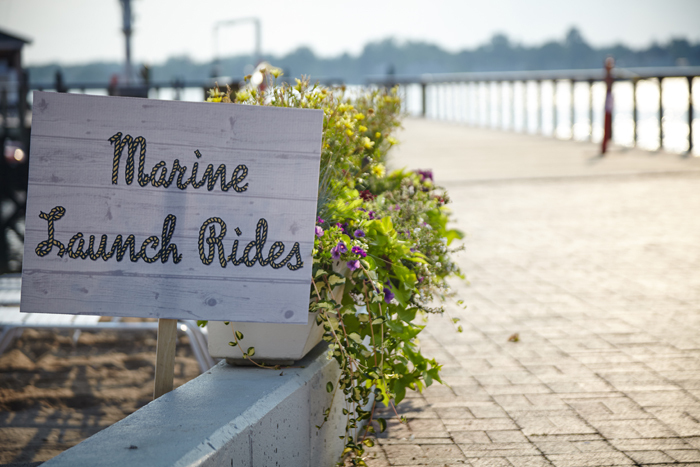 Set on the scenic Stamford Harbor, this maritime clambake picnic was tied together with rustic, nautical décor. 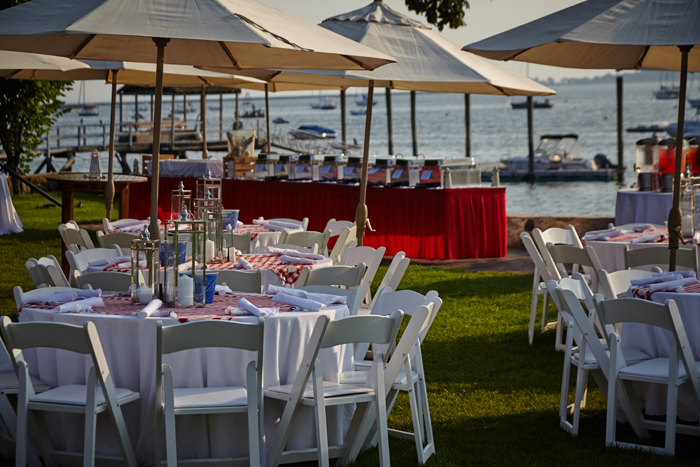 Closely arranged picnic tables reinforced the event’s teambuilding mission, resembling a dining experience seen more often among family than coworkers. 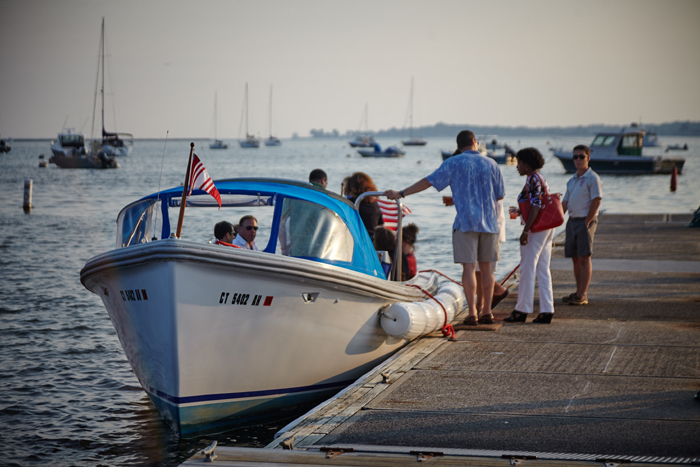 Encapsulating essential nuances of a New England summer day, guests took boat tours of the marina for up-close views of the yachts and docks and savored nostalgic cones of soft serve from the Mr. Softee Ice Cream Truck. 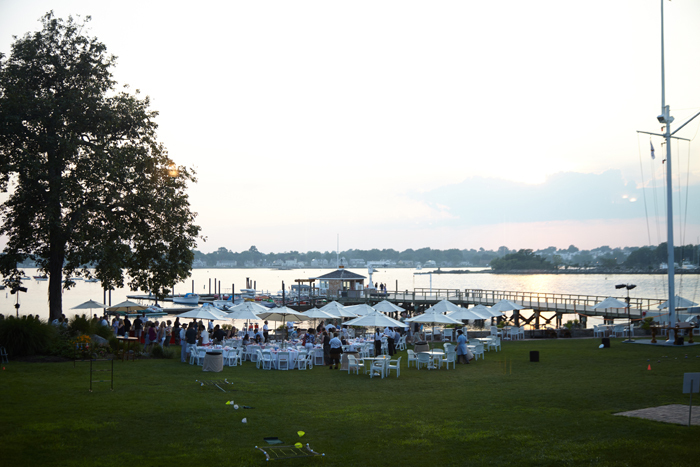 A beautiful sunset cast its light on the still waters of the harbor as the event came to a close.